At Sinking Valley Woodworks, we take on odd jobs from time to time. One of these odd jobs was some car parts for an old Bentley restoration. Wood was a much more common material in cars in that era. This particular piece is what goes at the top of the windshield and connects to the roof. It has curves on all faces, and compound curves on most. 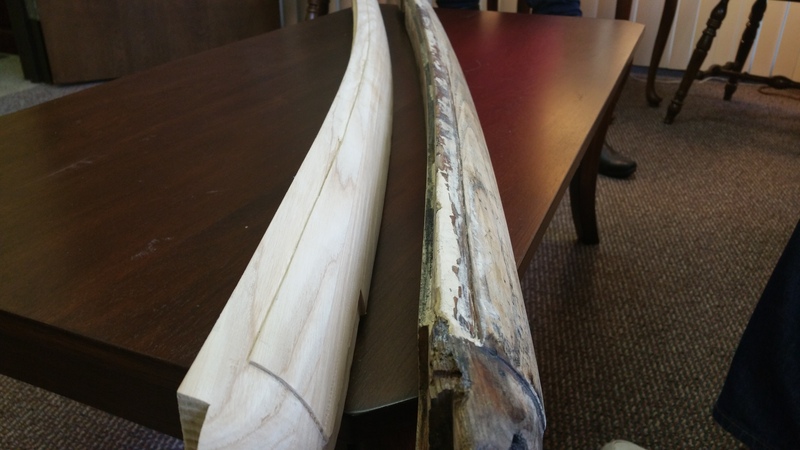 The new part was made out of Ash, carved on a CNC router, and finished by hand. Below is some before and after pictures. 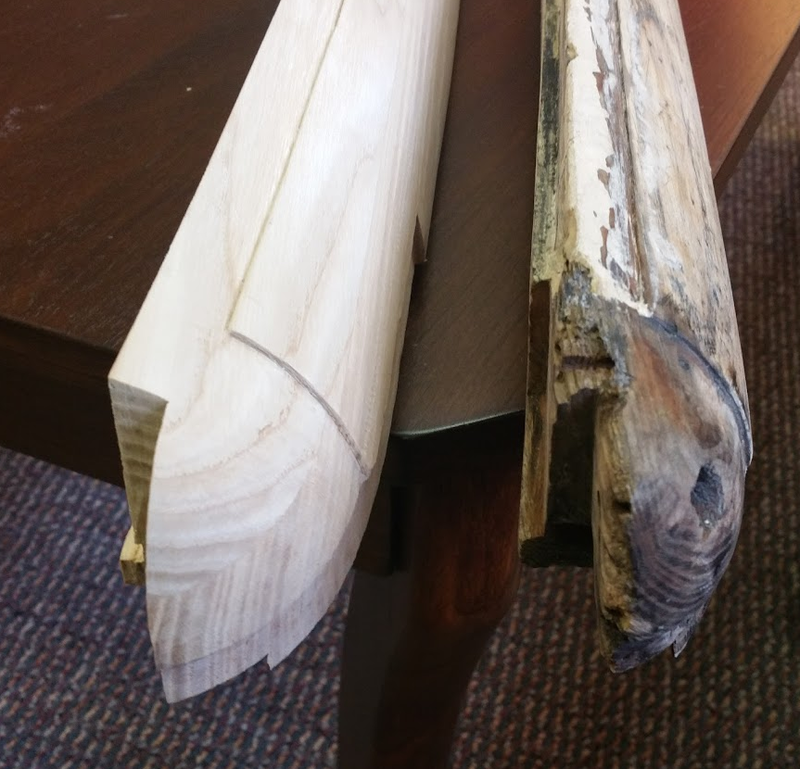 This entry was posted in CNC, Engineering, Interesting, Sinking Valley Woodworks and tagged bentley, car, car restoration, carving, CNC, CNC Router, restoration, Router, Wood, Woodworking. Bookmark the permalink. ← Anna taking a ride.